Two people have received lengthy prison sentences for their roles in a large-scale oxycodone trafficking ring in Manchester, New Hampshire. Samuel Garcia was sentenced Tuesday to 15 years, eight months, in federal prison; Jennifer Nunez was sentenced to 11 years. Prosecutors say they and others were arrested following an investigation that ended in 2014 and used cooperating individuals who bought oxycodone pills, wiretaps and warrants. The arrests were made as one person attempted to deliver over 600 pills to Garcia and Nunez' residence. A search found 800 additional pills, over $30,000, and firearms. 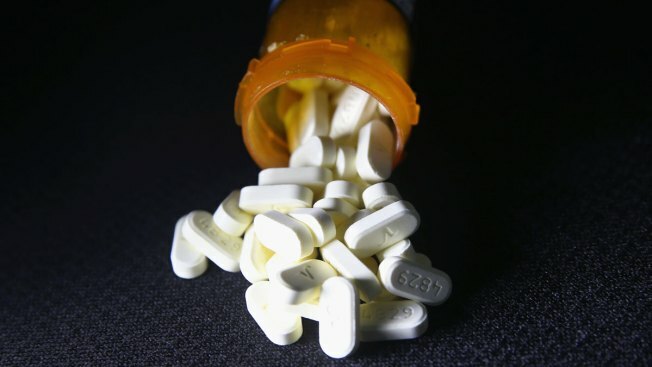 Court documents showed the two were part of a group responsible for the distribution of tens of thousands of oxycodone pills over several years. Both pleaded guilty in 2015 drug conspiracy and possession charges. Four others have been sentenced, one to 15 years in prison.